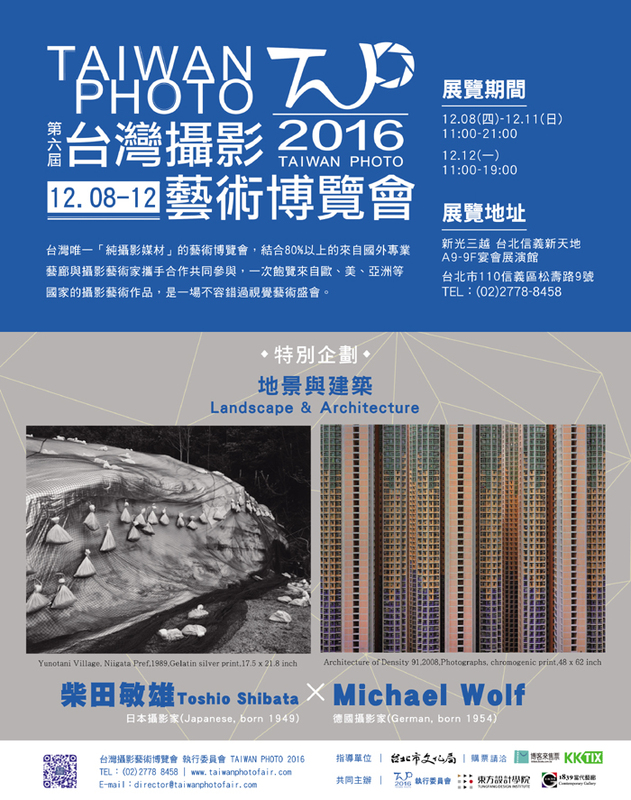 Photo Expo has exclusively invited notable Eastern and Western international photographers Toshio Shibata from Japan and Michael Wolf from Germany, to showcase both of their well known artworks “Constructed Landscapes” and “Architecture of Density” photographic works. Japanese photographer Toshio Shibata is known for exploring the delicate balance between human-made structures and nature. He feels like he is borrowing a place to make his photographs. Photographing erosion control barriers, water catchments, roads, dams and bridges, he examines the unique appearance of such structures in his native land. Through his lens, riverbeds can look like origami, and waterfalls resemble kimono, as well concrete symbolizes something contemporary. German photographer Michael Wolf produced a beautiful series called “Architecture of Density” to reflect the living conditions in Hong Kong. He captures this maddeningly dense and repetitive shoe-box type claustrophobic residential structure.